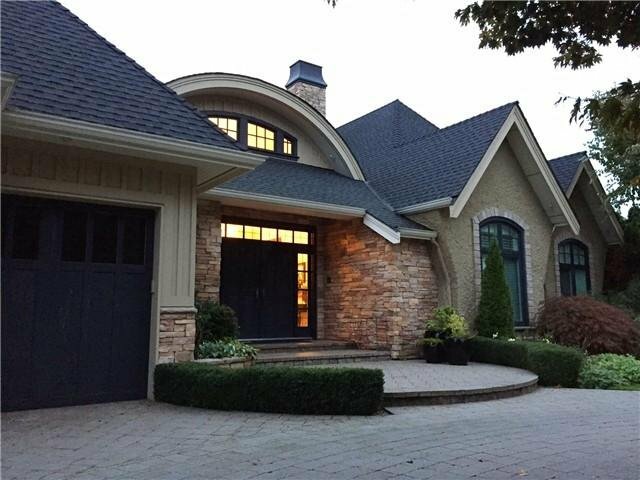 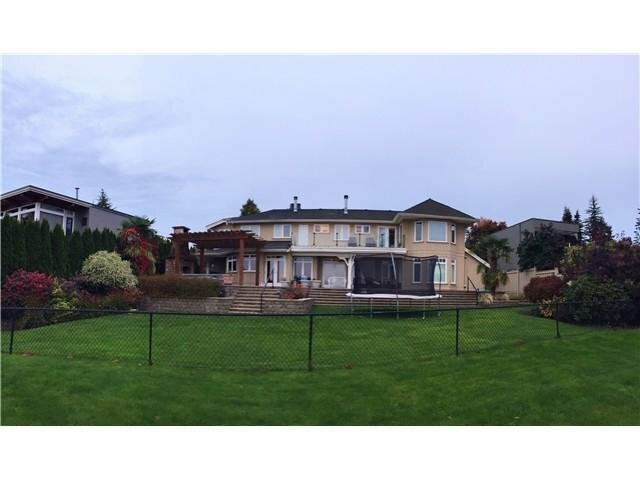 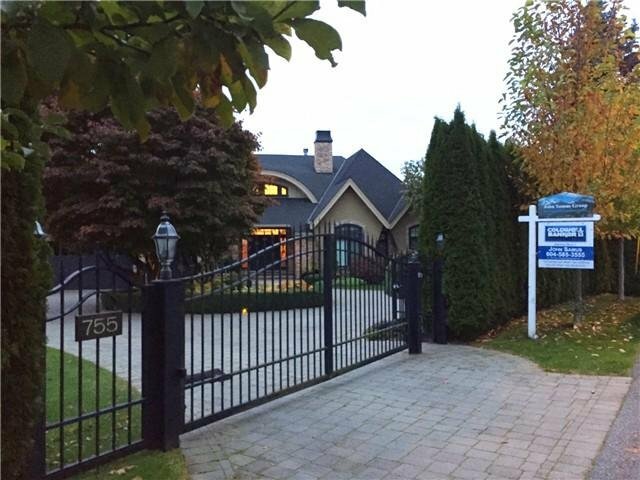 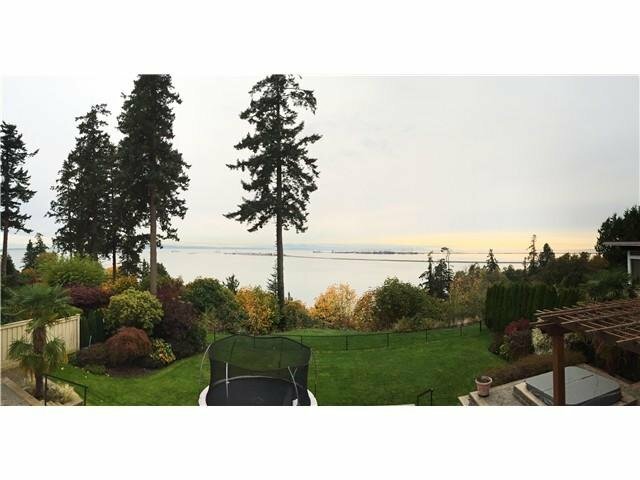 Gorgeous gated Tsawwassen property with panoramic views over the Georgia Straight looking towards ferry terminal. 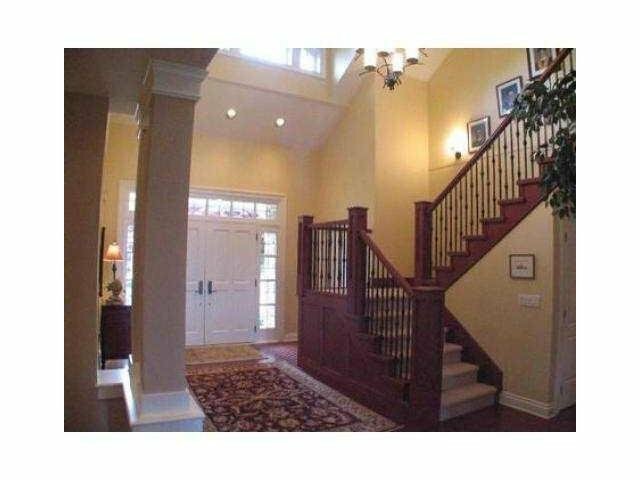 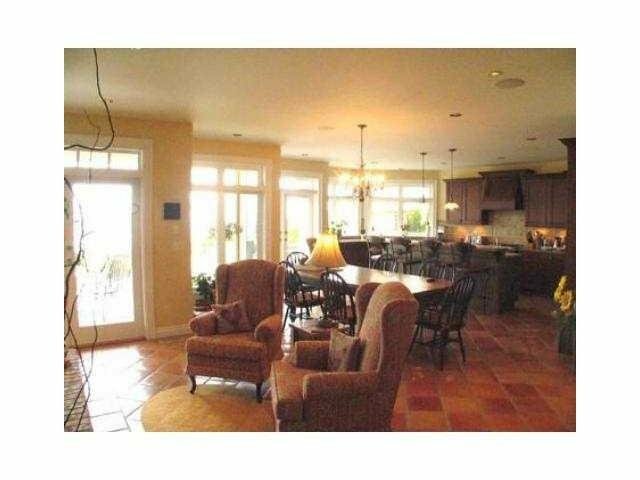 Sprawling floor plan w/high quality finishings. 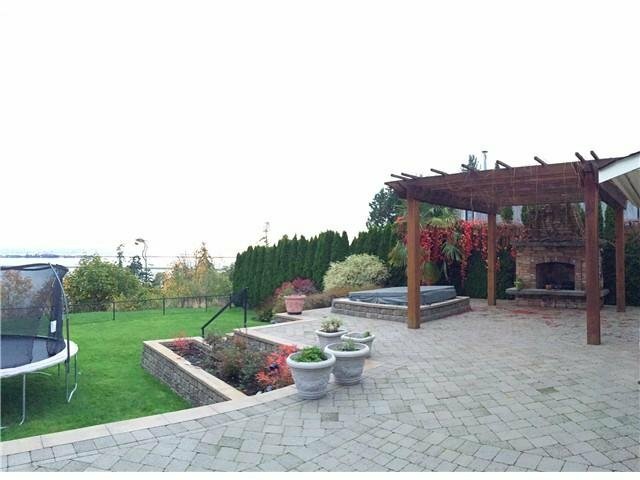 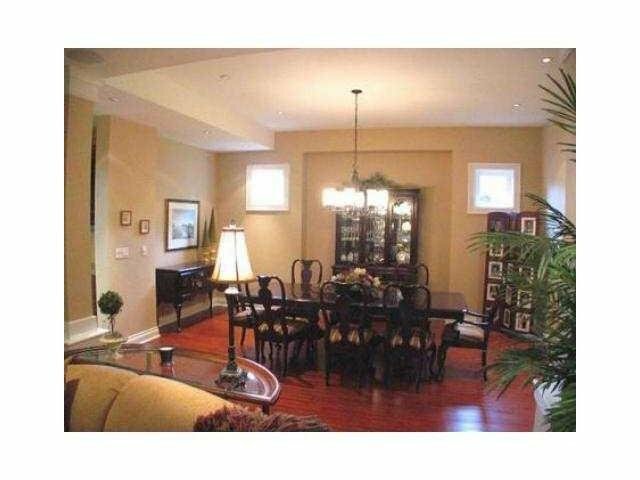 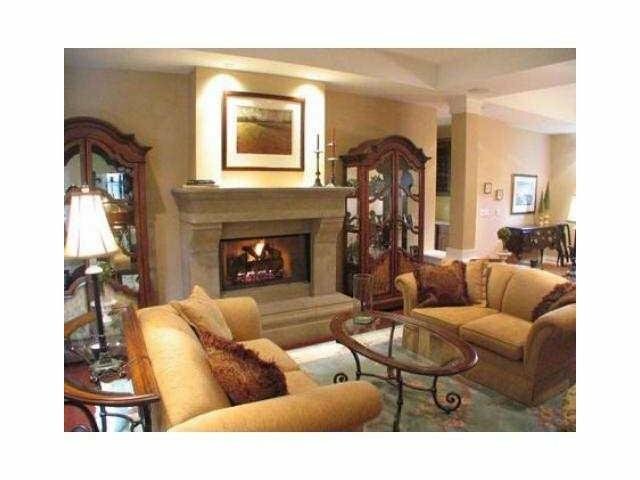 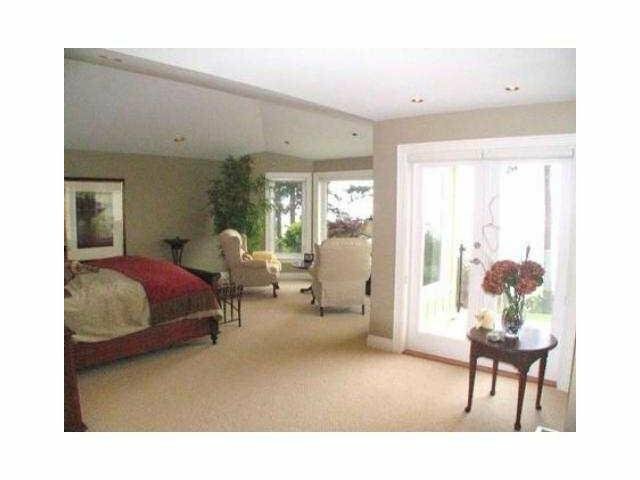 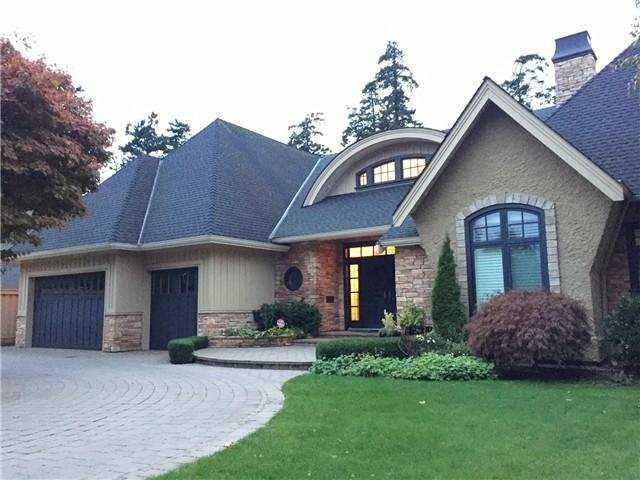 Enjoy th e outdoor space w/fireplace in this very private setting. 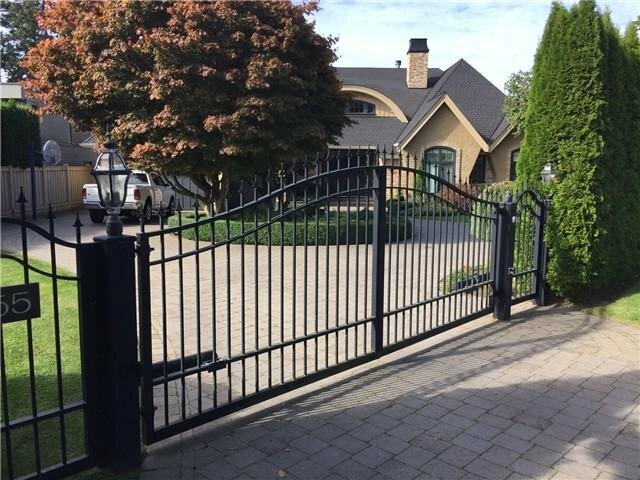 This is a wonderful property.